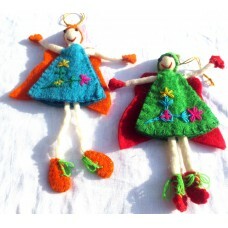 Christmas Item is a popular item in Nepal Mithila Women Handicraft. 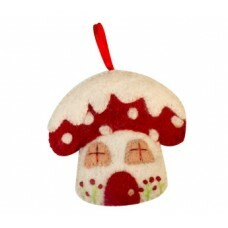 Christmas Item is use to decorate room in Christmas Festival. It helps to decorate our room and make it look more attractive and colourful. 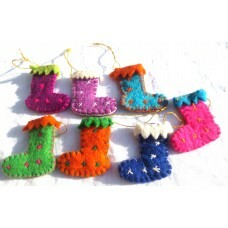 There are different Christmas Item which are available in different colour. We can make your design if its possible. In Nepal Mithila Women Handicraft you can get various Christmas Design which are very popular and colorful. 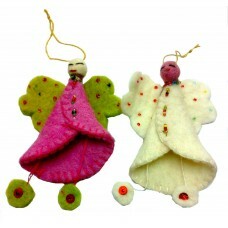 Christmas Big Angel is one of the most popular design in Nepal Mithila Women Handicraft. It is one o.. It is a hand made product. It is available in assorted colors. It is used to decorate the Christmas .. It is one of the most popular design in Nepal Mithila Women Handicraft. It is one of the item whic..
Christmas Hanger With Santa and Gift is one of the most popular design in Nepal Mithila Women Handic..
Christmas Hanger With Snowman and Star is one of the most popular design in Nepal Mithila Women Hand..
Christmas Snow man Hanger is one of the most popular design in Nepal Mithila Women Handicraft. It is.. It is a very popular item during the time of Christmas. It is also hand made product. 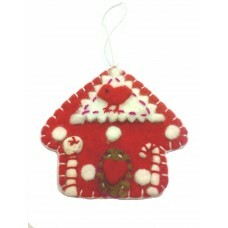 Available in a..
Christmas tree is one of the popular design in Nepal Mithila Women Handicraft. It is one of the item.. It is a new design of wreath irregular ball . Available in assorted colors.. Decor flag is a type of felt flag which triangular in shape and is very colorful. It is a hand made .. 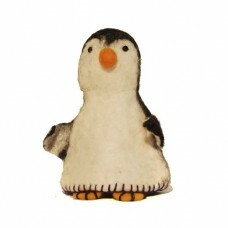 These are made up of felt.It can be used as toys as well as egg warmer in winter season.Available in.. 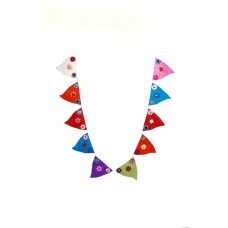 Flower garland is one of the best selling product of our shop. It is available in different ad assor.. It is demanded a lot from the customers. It is a popular Christmas item. I.. It is a popular item in Nepal Mithila Women Handicraft. It is use to decorate room in Christmas Fest..
Little Heart is one of the most popular design in Nepal Mithila Women Handicraft. It is one of the i.. It is a latest and new design of our shop.It is one of the most popular design in Nepal Mithila Wome..
Owl Decor is one of the most popular design in Nepal Mithila Women Handicraft. It is one of the it..